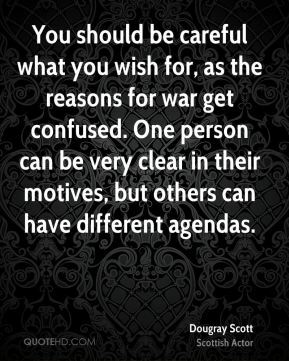 You should be careful what you wish for, as the reasons for war get confused. 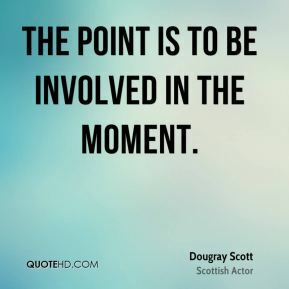 One person can be very clear in their motives, but others can have different agendas. 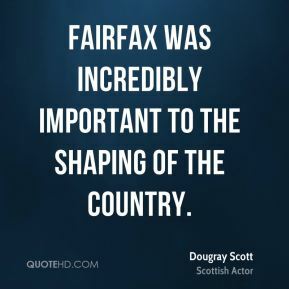 Fairfax was incredibly important to the shaping of the country. 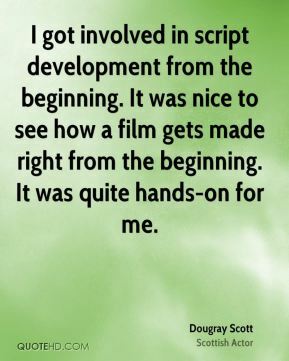 I got involved in script development from the beginning. 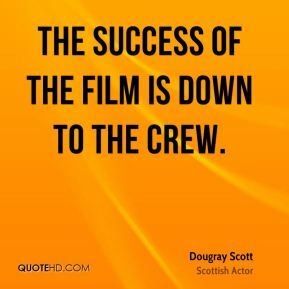 It was nice to see how a film gets made right from the beginning. 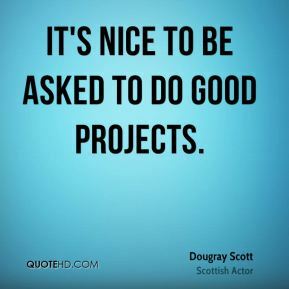 It was quite hands-on for me. 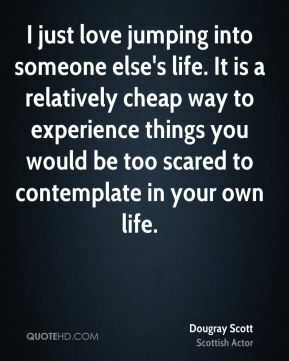 I just love jumping into someone else's life. 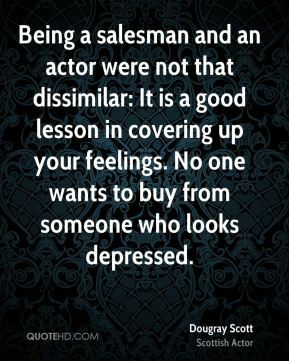 It is a relatively cheap way to experience things you would be too scared to contemplate in your own life. 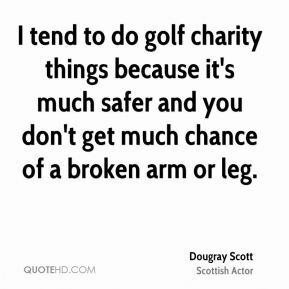 I tend to do golf charity things because it's much safer and you don't get much chance of a broken arm or leg. 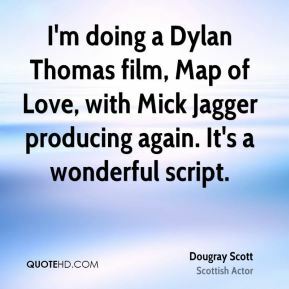 I'm doing a Dylan Thomas film, Map of Love, with Mick Jagger producing again. 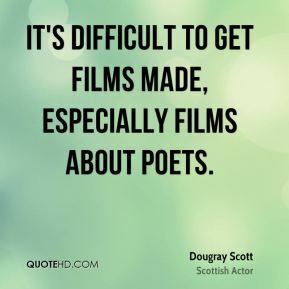 It's a wonderful script. 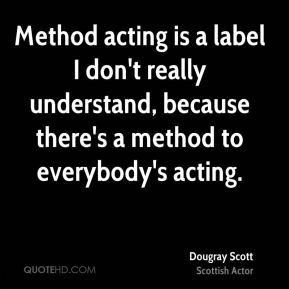 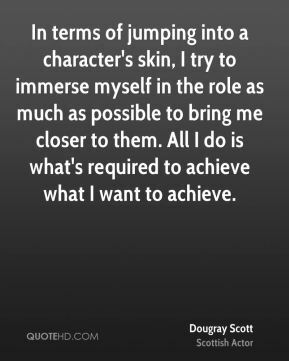 In terms of jumping into a character's skin, I try to immerse myself in the role as much as possible to bring me closer to them. 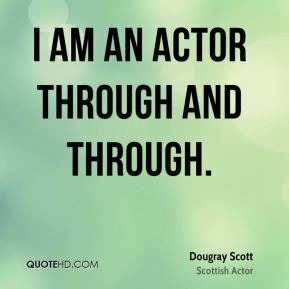 All I do is what's required to achieve what I want to achieve. 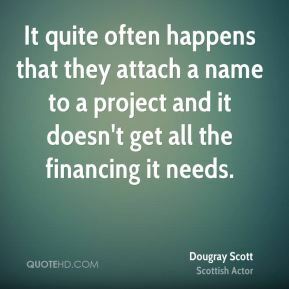 It quite often happens that they attach a name to a project and it doesn't get all the financing it needs. 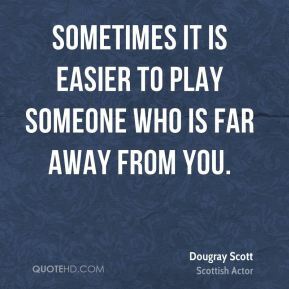 Sometimes it is easier to play someone who is far away from you. 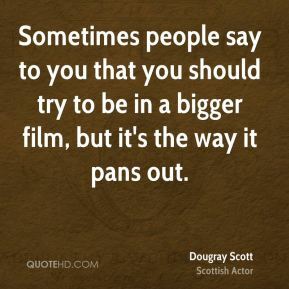 Sometimes people say to you that you should try to be in a bigger film, but it's the way it pans out. 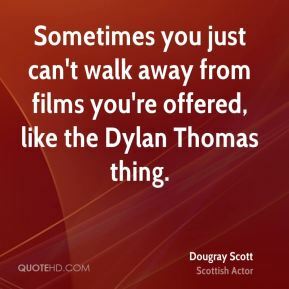 Sometimes you just can't walk away from films you're offered, like the Dylan Thomas thing. 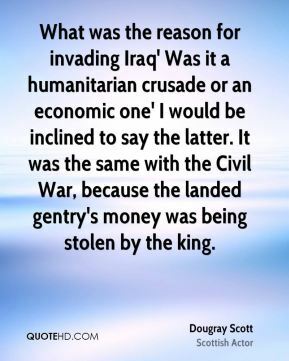 What was the reason for invading Iraq' Was it a humanitarian crusade or an economic one' I would be inclined to say the latter. 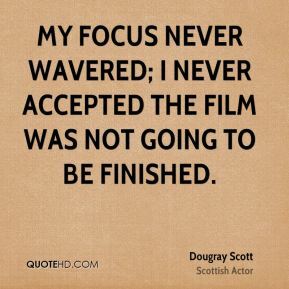 It was the same with the Civil War, because the landed gentry's money was being stolen by the king. 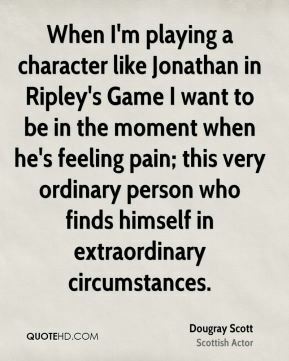 When I'm playing a character like Jonathan in Ripley's Game I want to be in the moment when he's feeling pain; this very ordinary person who finds himself in extraordinary circumstances.